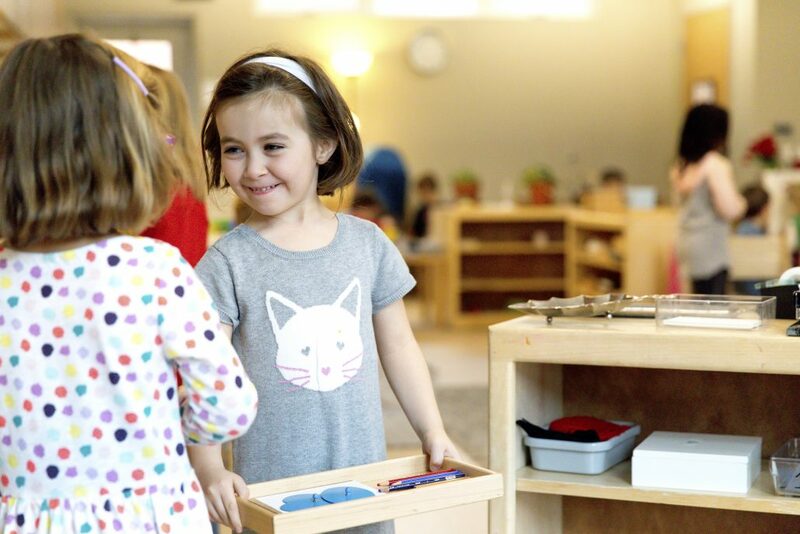 Follow the Child Montessori is not only a school, it’s a nurturing community that guides children to become confident, independent, creative, and self-motivated individuals. 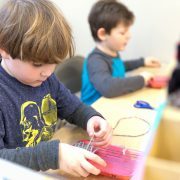 Conveniently located in Raleigh just off Blue Ridge Road, Follow the Child provides a warm, calm setting for the Montessori philosophy to come to life for children from toddlers through sixth grade. 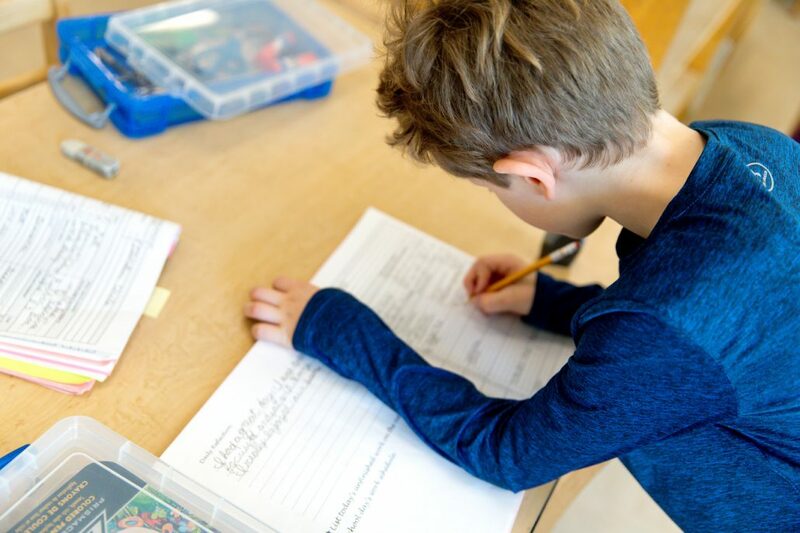 We invite you to learn more about what makes our school special. 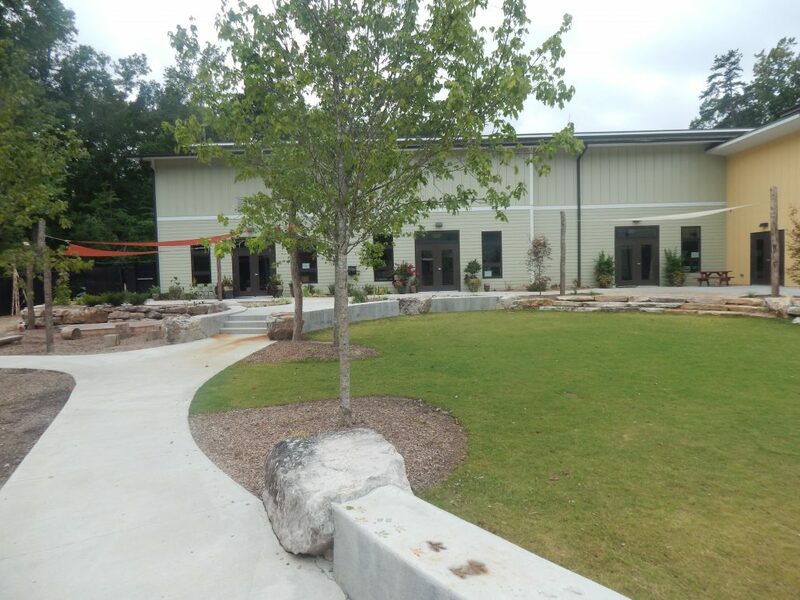 If you are interested in touring our beautiful facility, or if you have questions, fill out the contact form below and someone will be in touch with you promptly. Click here for an inside view of FCM. Follow the Child serves children ages ~14 months through 6th grade and follows the principles laid out by Maria Montessori more than 100 years ago. Use the convenient links below to learn more about each level. 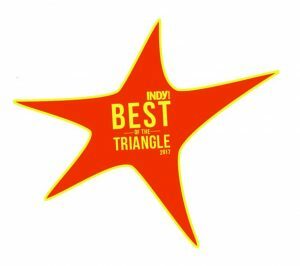 Follow the Child was named Best Early Childhood Learning Facility in Wake County by Independent Weekly in 2017. FCM was also a finalist for the title in both 2016 and 2018.